No Commitment Required, Money Back Guarantee! 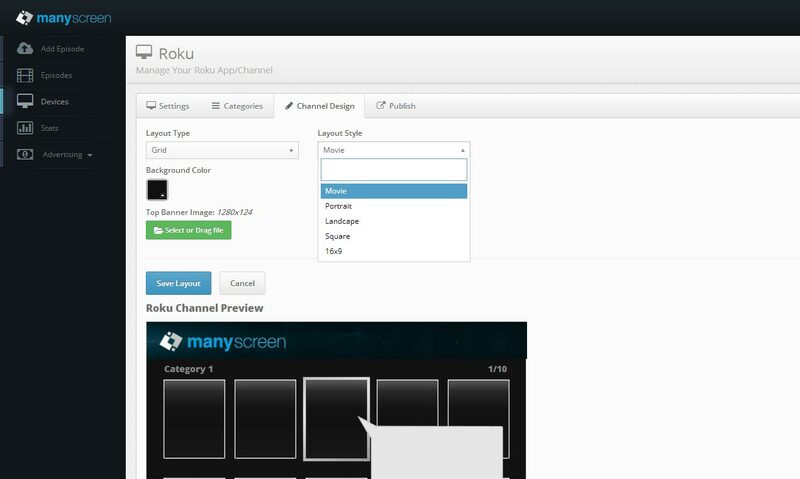 Fully customizable unique Roku channels. Changes reflect immediately in your channel. Upload as many videos as you want. 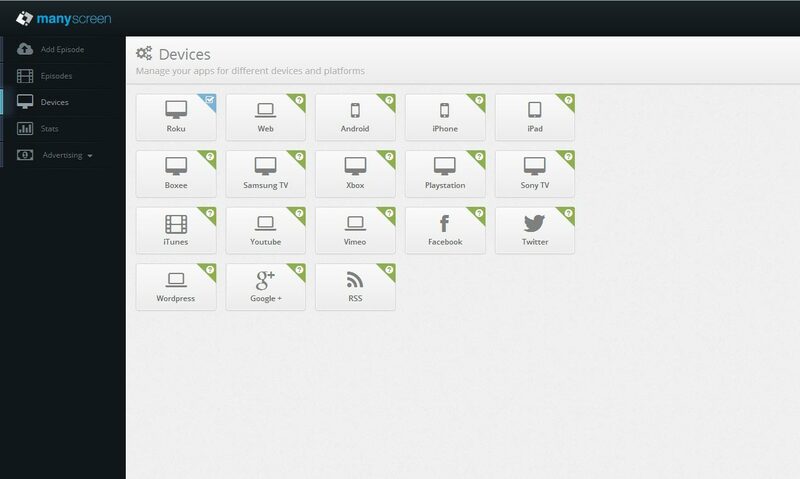 Get as many viewers as you need. Stay informed about your channel with a wide variety of usage statistics. 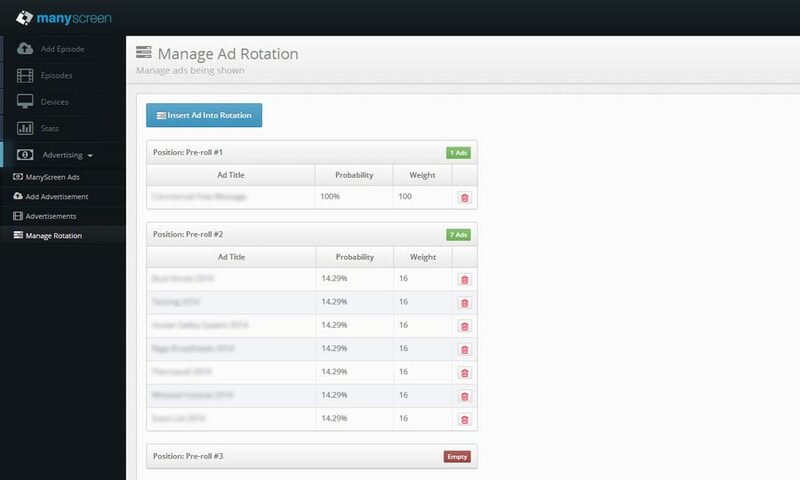 Run your own pre and post roll ads out of the box with weighted rotation and stats. Fast, friendly, and extremely knowledgeable support. We don't outsource support. 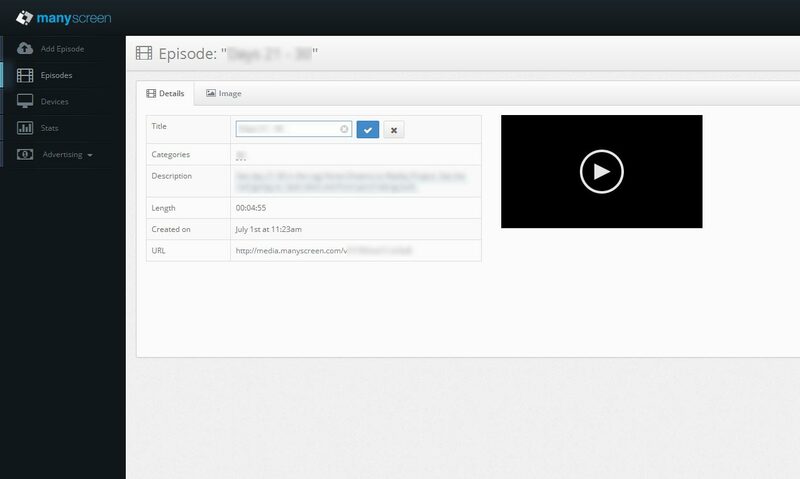 A must have; we offer unlimited automatic transcoding free with your account. 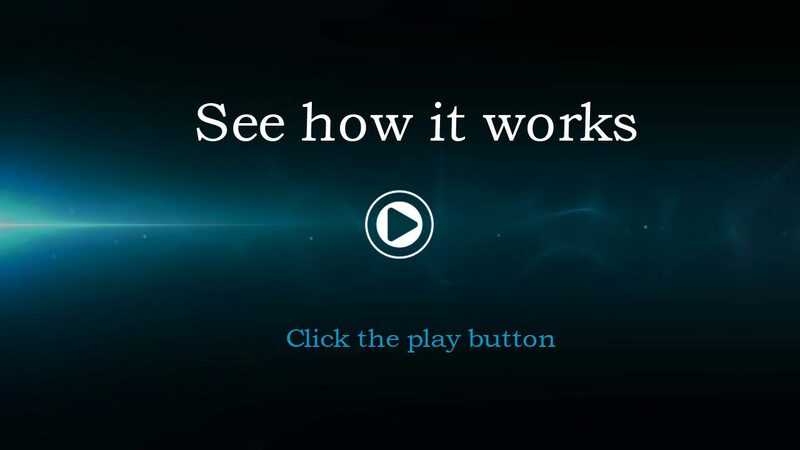 We use world wide distribution networks to ensure your videos are fast and reliable.